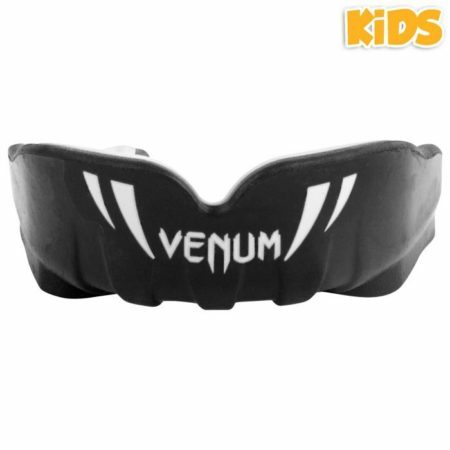 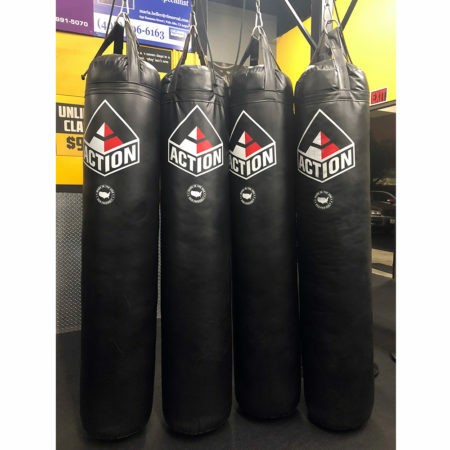 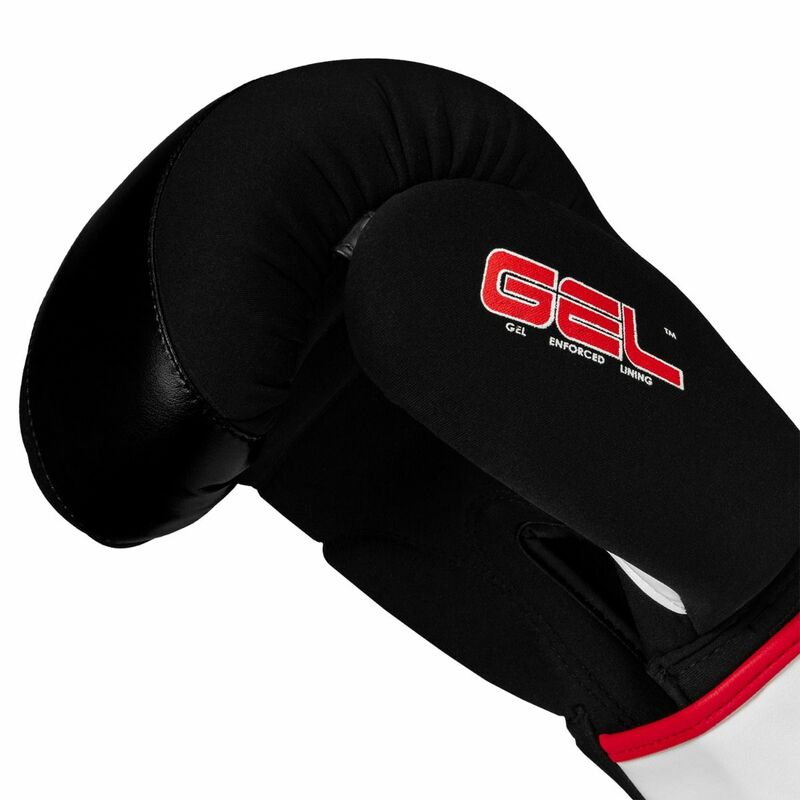 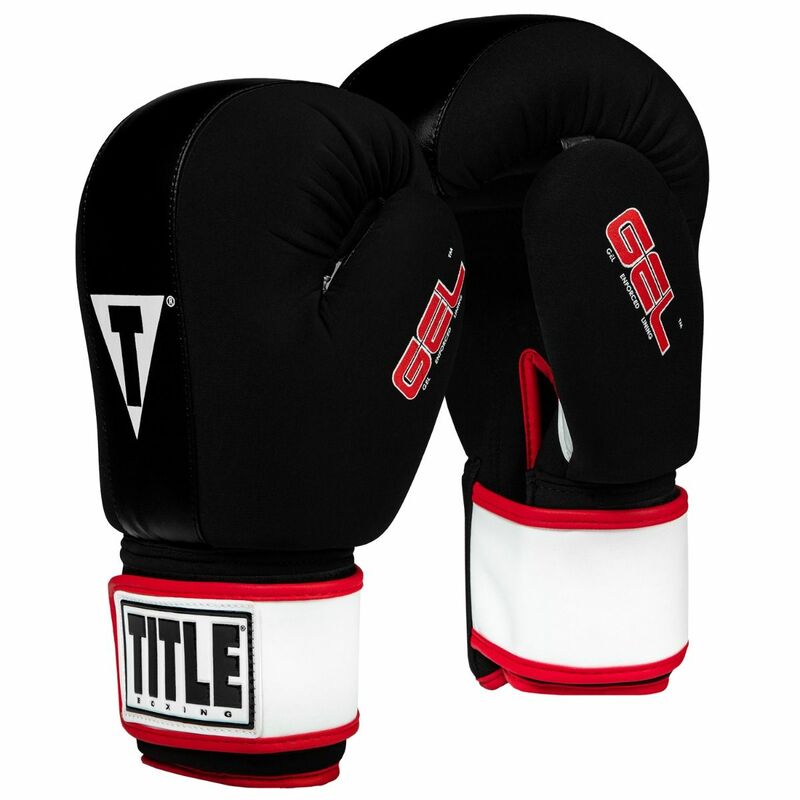 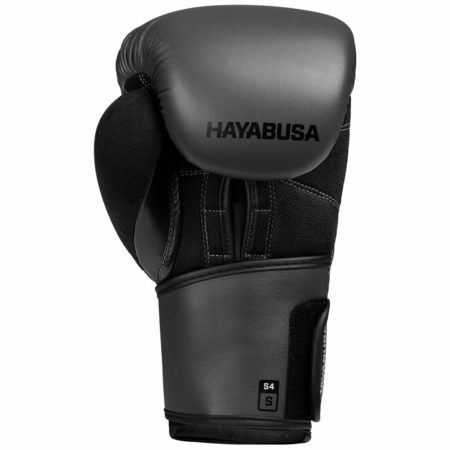 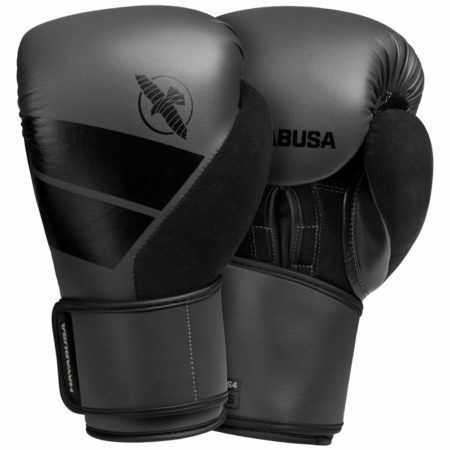 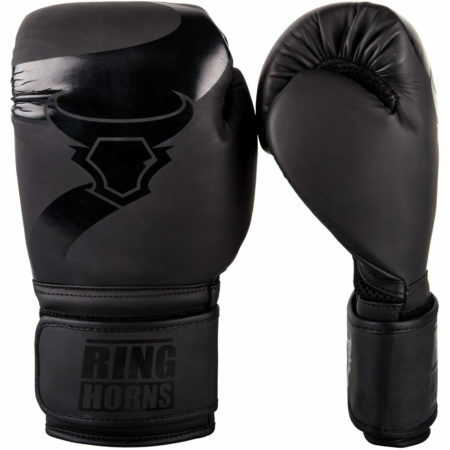 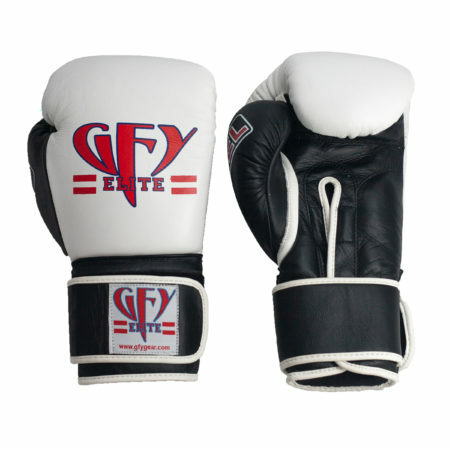 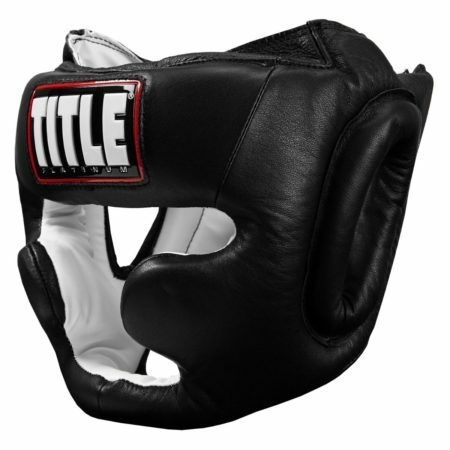 A dynamic 2.5″ of exclusive Gel Enforced Lining® delivers unbeatable custom form fit, impact resistance and power for the ultimate performance and protection during heavy bag, double end bag, punch mitt workouts, and much, much more. 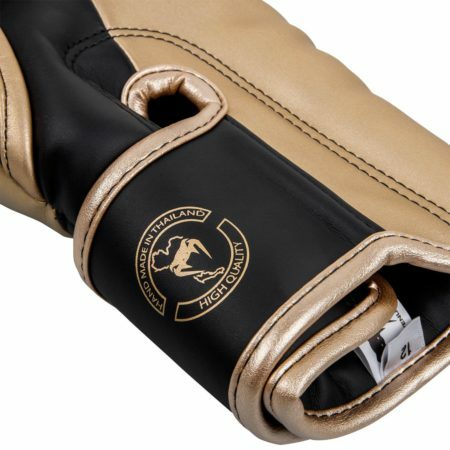 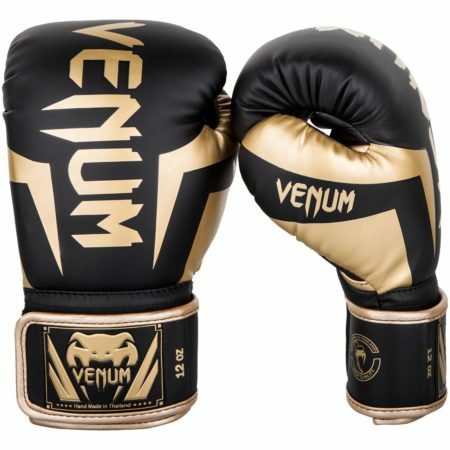 An amazing cover compilation of thick neoprene and heavy-duty vinyl PU make for the most comfortable, economical, durable and high-tech bag gloves available. 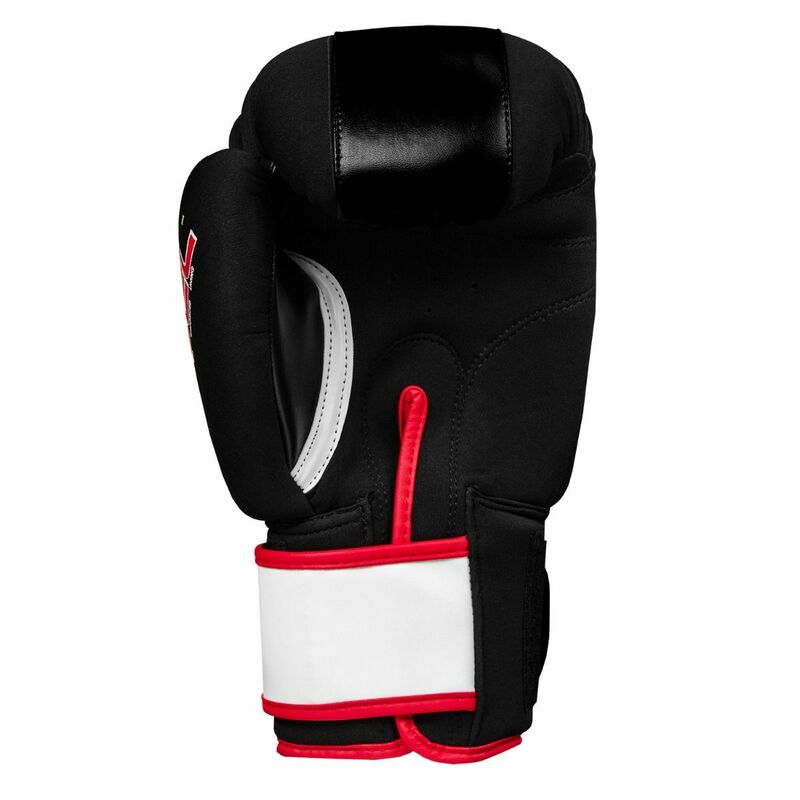 Completely machine washable for added benefits…no more stinky, smelly, sweaty bag gloves. 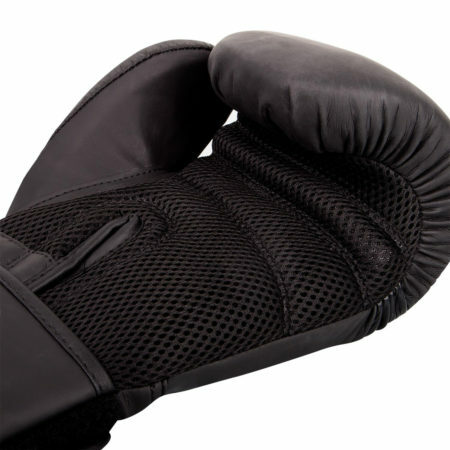 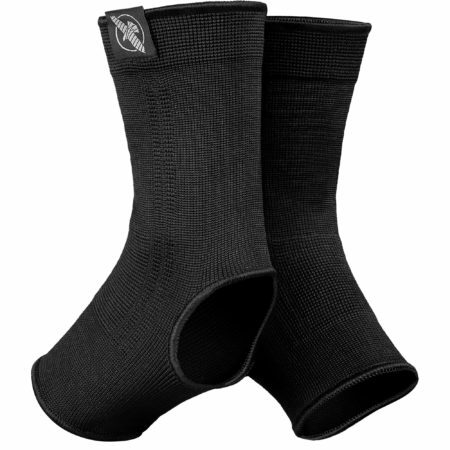 Moisture repelling satin nylon lining is ideal for cool, comfortable and weight correct gloves. 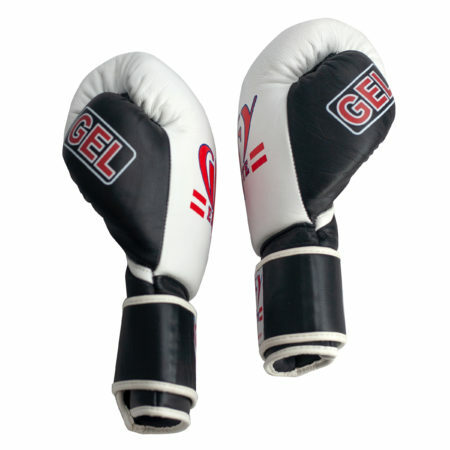 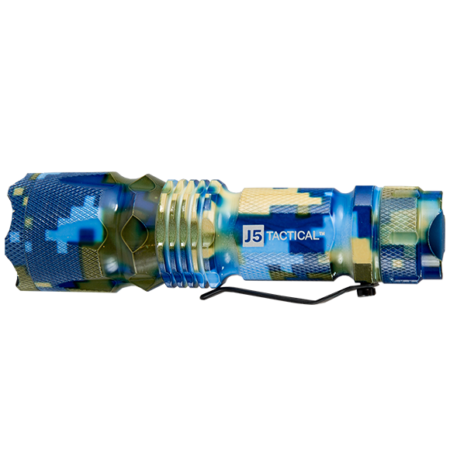 Full wraparound adjustable wrist strap with hook-and-loop closure keeps gloves secure and wrists stabilized.